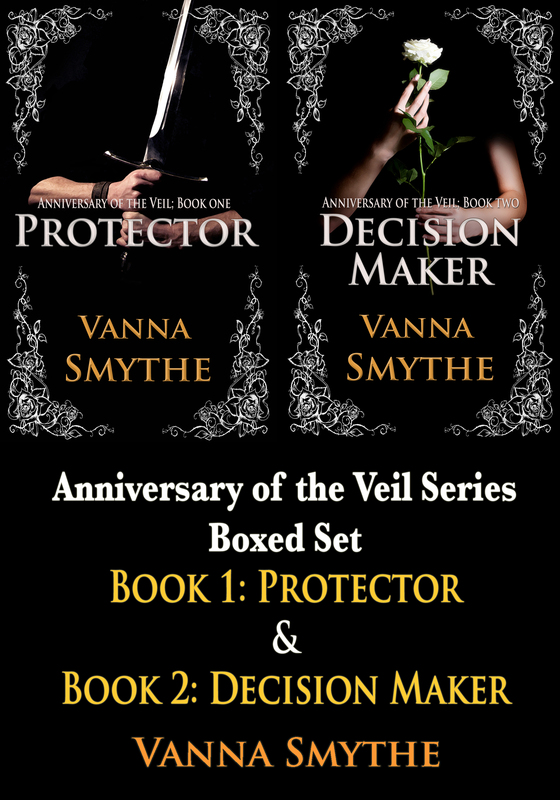 Anniversary of the Veil Boxed Set Discounted! For anyone who has not yet checked out my books, I’d like to let you know that I discounted the Kindle Version of my Anniversary of the Veil Boxed Set. It contains the entire Book 1 and Book 2 of my Anniversary of the Veil Series and you can buy it for only $2.99/1.77 GBP. This is a limited time offer!